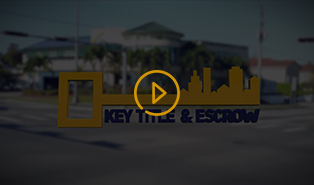 We offer title and escrow services in Florida and provide fast turnaround times. We have experienced and dedicated professionals that always strive to offer the best customer service. The goal is simple – get the transaction closed on time, every time! 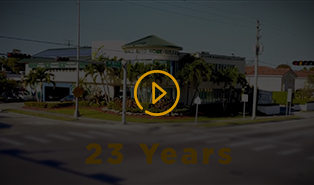 Our name is our business and that means when it comes to Florida title insurance, we provide our clients with a full range of professional title insurance and real estate services. We ensure the highest standards and quality in our work as well as the best rates in Florida. Your home is one of your largest investments. 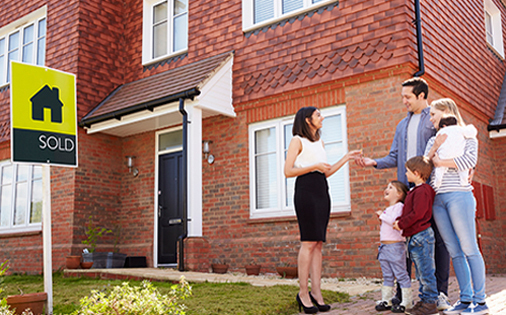 You want comprehensive homeowners insurance coverage tailored to your individual home and possessions. We offer a wide variety of choices in Florida homeowners insurance to fit your needs. 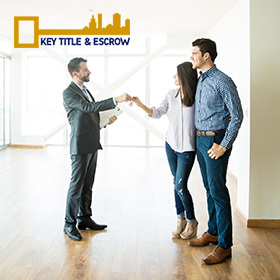 Key Title & Escrow is your best source for Real Estate Closings. As a realtor, you will not only experience premier service but will also have access to our state-of-the-art technology. 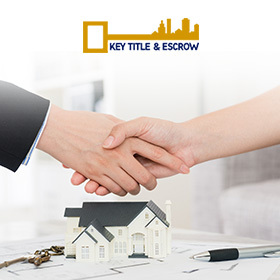 Here at Key Title & Escrow, we understand how important it is to get your transaction closed. Once you hire our services, you will be able to enjoy all the advantages they provide, such as fast payouts, quick closings, no hassles, short sales, paperless online transaction management, and more! If you are a real estate agent or broker, we would like to offer our full range of services to you as a title agency. We will answer all your questions and concerns about title insurance in Florida and lead you every step of the way until you close. 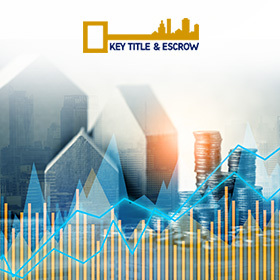 At Key Title & Escrow, we handle residential and commercial property title insurance. Whether you are purchasing a new home or refinancing your existing home, we will explain the title and closing process, hold any escrows required for purchases or refinances, explain all costs and fees, work with your lender or attorney, and provide you with a fast and seamless closing. Our One-Point-Of-Contact is a service formed to address the title and escrow needs of lender's residential & commercial properties by providing centralized, one-point-of-contact to make it easier for the lender or broker to request what they need. Our professionals are experienced, friendly and always accessible. 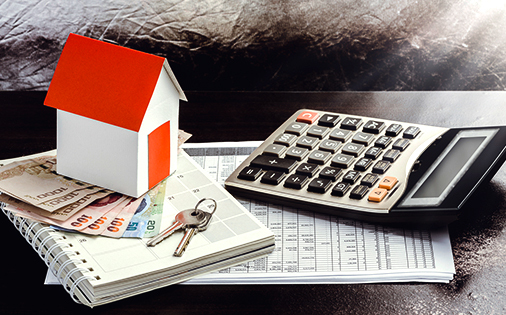 Our Florida mortgage title insurance team is committed to providing the highest quality title, escrow and closing services available to the real estate lending industry today. The goal is simple – get the transaction closed on time, every time!